OUR BIOCIDES WERE DESIGNED TO CONTROL BACTERIAL GROWTH AND PROTECT ASSETS FROM CORROSION AND MAINTAIN FRACTURING FLUID PERFORMANCE. Our biocides BW-01, BW-02 and BW-03 are effective at killing and controlling a range of bacteria, to give you more control over what is happening to your formations, structures and tools in the wellbore. BW-01 is a fast-killing bactericide used to control or prevent growth of microorganisms. The product is an effective oilfield biocide for control of sulphate reducing bacteria (SRB) and general hetrotrophic bacteria (GHB). 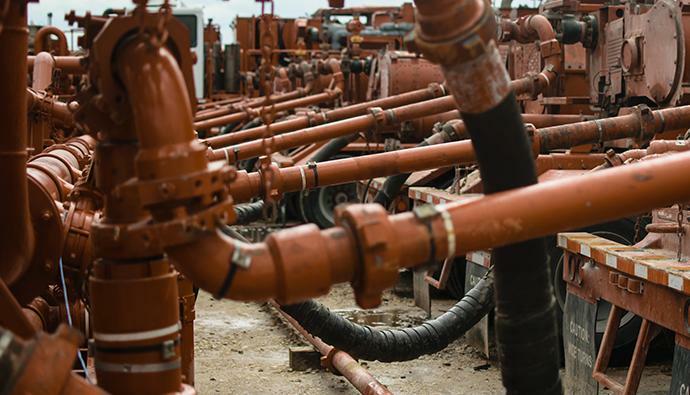 BW-01 helps prevent bacteria degradation which can break down gelled water-based fracturing fluids.